For orders outside the U.S. please contact Simone for options. The Stone Hut is a fictional story, set in Ireland. It spans centuries as two characters explore the dimensions of time and the soul. More than a story of two individuals, it engages timeless archetypes that connect all of us to the deepest part of ourselves and each other. Especially relevant to the changes our planet is experiencing, the story reminds us to value and see all life as sacred. Available as an eBook by clicking on the ‘buy now’ link or by visiting any fine eBook distributor. $5.99. 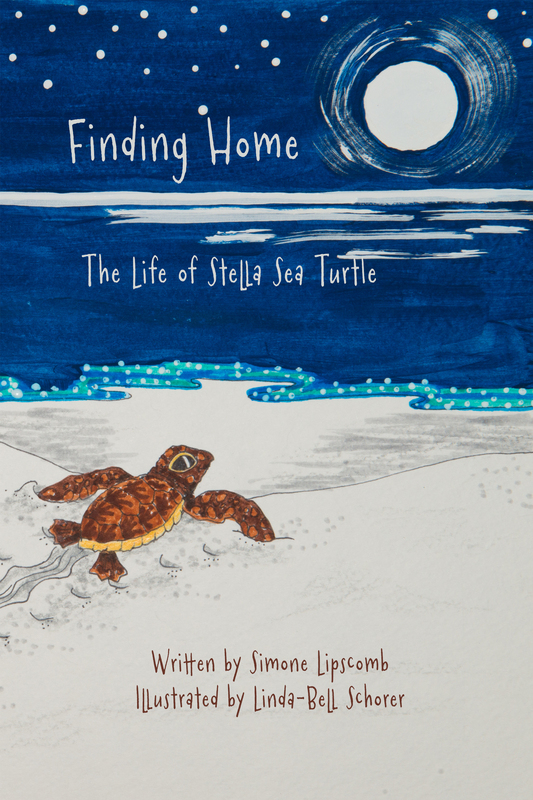 Finding Home: The Life of Stella Sea Turtle is a children’s book that follows the life of a sea turtle hatchling along the Alabama Gulf Coast. You’ll find Sophia and Grandma Brucey at it again, helping creatures of the sea. This book is an awesome way for children of all ages to learn about sea turtles and how people can help them. Written by Simone Lipscomb and illustrated by Linda-Bell Schorer. 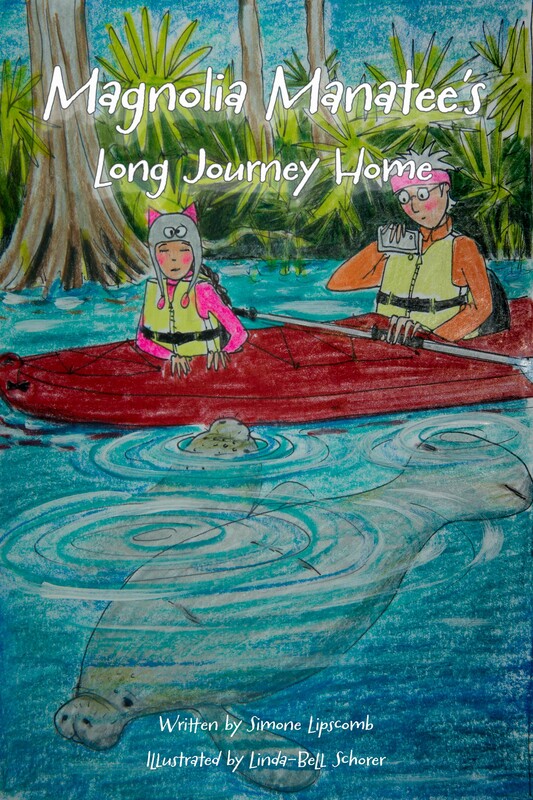 Magnolia Manatee’s Long Journey Home is based on a true story about the rescue of Magnolia, a wayward manatee, who was stranded in Magnolia River, Alabama with two others. The story features a young girl, Sophia, and her grandmother who work with the community of Magnolia Springs to help. The book teaches compassion, environmental stewardship and team work. Written by Simone and beautifully illustrated by Linda-Bell Schorer. Perfect for kids of all ages! 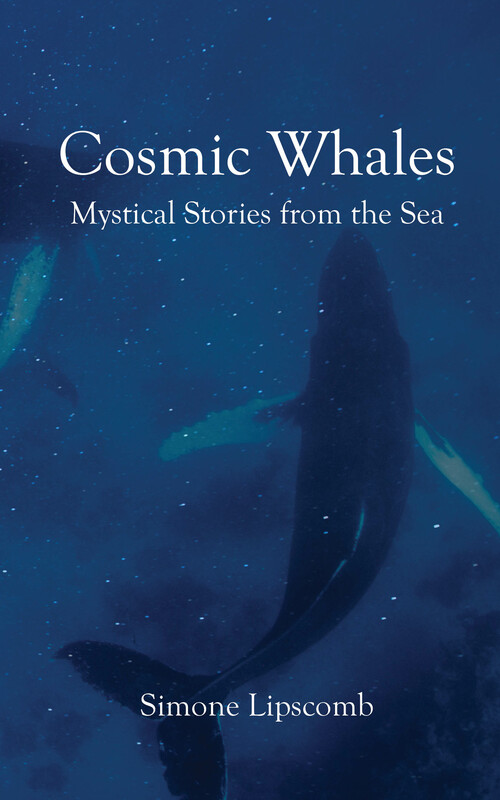 Cosmic Whales: Mystical Stories from the Sea. Journey with writer and photographer Simone Lipscomb as she interacts with whales, manatees, sea turtles, dolphins and sea lions. Through conscious intentions of love and compassion, she builds bridges between nature and humanity and encourages others to do the same. 160 pages, 6 x 9, filled with color photographs. 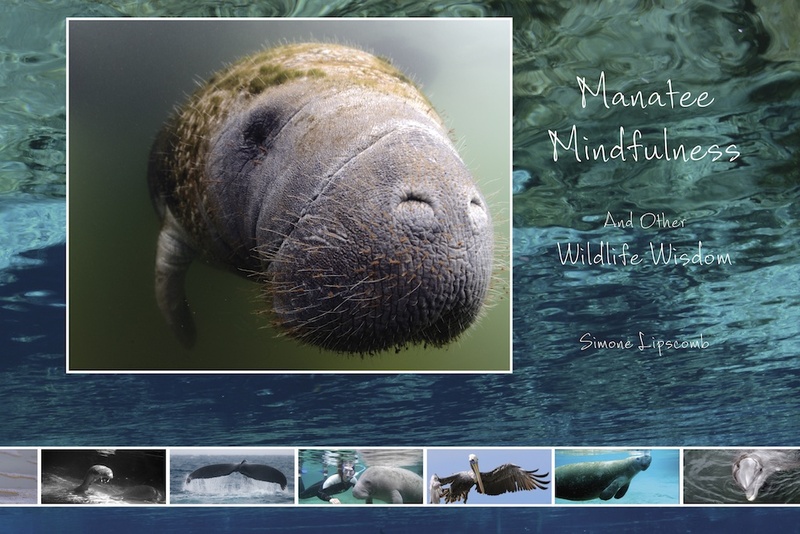 Manatee Mindfulness and Other Wildlife Wisdom is a softcover book of beautiful photographs of wildlife of the Ocean featuring manatees. Each image is paired with a bit of wisdom from each animal. Perfect inspirational gift for friends, family and yourself. Size is 9 x 6, 72 pages. This is Simone’s best-selling book….used in schools, corporate board rooms, yoga classes, healing and recovery programs. This book is also available online from Save the Manatee Club. You can purchase from them and support their work. 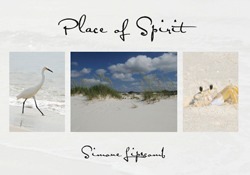 More Than All the Rich Man’s Gold: Hafiz and the Nature Photography of Simone Lipscomb. Hafiz translations by Thomas Rain Crowe and Simone’s images. 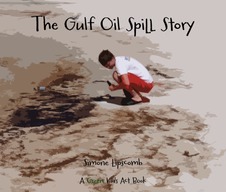 The Gulf Oil Spill Story is a children’s book for kids of all ages. This illustrated rhyme offers a powerful message of planetary stewardship. 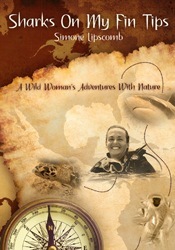 Published by Turtle Island Adventures. Softcover, 64 pages, 10″ x 8.5″. ISBN 978-1-4507-7614-1 Purchase at Simone’s Online Store or purchase an electronic version by visiting the link below. For E-book format at a price of $3.99 please use this link. Hardcover, 136 pages, 9.5″ x 7″ Published by Turtle Island Adventures. Softcover, 160 pages, 6″ x 9″ Published by Grateful Steps Publishing House, Asheville, NC. This book available from publisher.